Outsyder Gaming: Real Life Hobbit Hole? 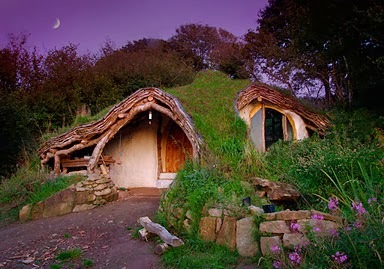 If you've ever wondered what it might be like to live in a hobbit-inspired home (a hobbit hole, if you will), you could just ask Simon Dale. He built one himself, and lives there with his family. Check out his story, including how he did it, at the link below.